FREE advice from a doctor today! 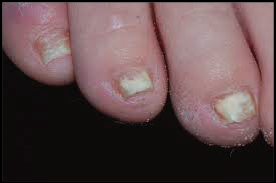 If you would like any advice on fungal nail infection, then email me a description using the box opposite and upload some photos here. I am an NHS GP and I also run an online GP service. You can ask me about your nails here and send me some pictures and I can give you advice on diagnosis and treatment.